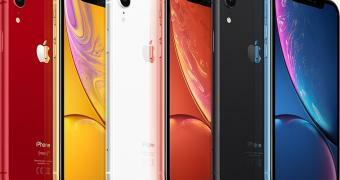 Home » iOS News » Is Apple’s iPhone XR Worth the Money? Available from $749 in the United States, the iPhone XR is actually far from being affordable and it is, in fact, only $150 cheaper than the base iPhone XS, a model that comes with several hardware upgrades. For example, iPhone XR doesn’t feature an OLED screen, but only a 6.1-inch LCD panel. It doesn’t come with a dual-camera system, but with just a single camera on the back, just like the iPhone 8 and iPhone 7. 3D Touch isn’t available, and the body isn’t made of glass, as it’s the case on the more expensive models.